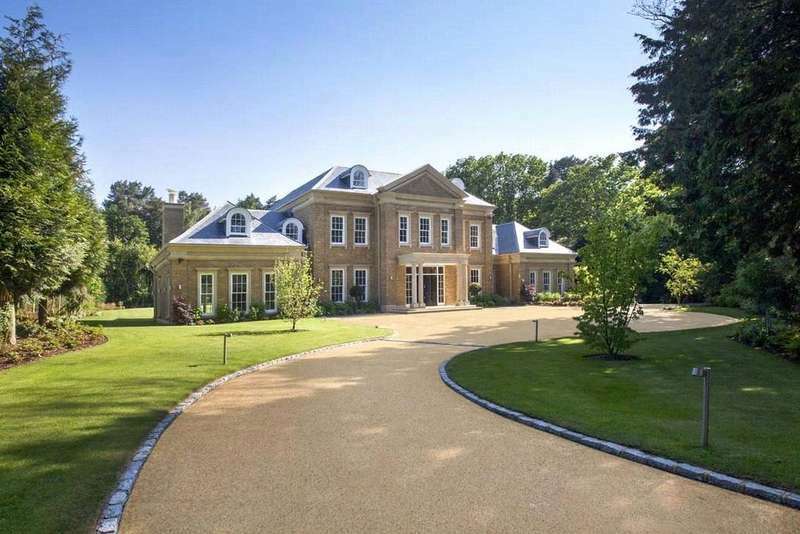 A range of bespoke luxury mansions with one of the united kingdoms most enviable private addresses. 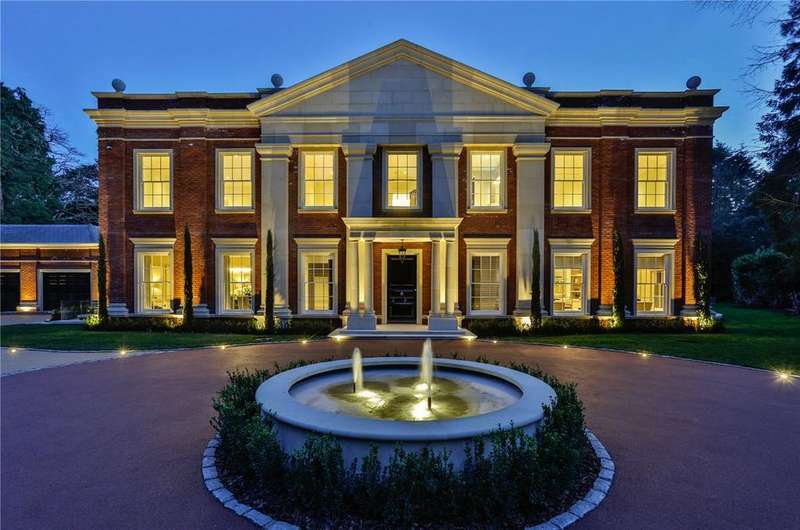 A bespoke new palatial residence by citigate homes constructed with impeccable taste to an exceptionally high specification. A beautiful, new luxury mansion built by a renowned developer for the current owners. 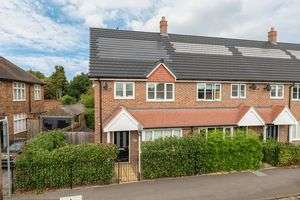 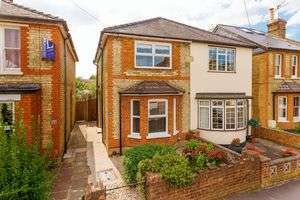 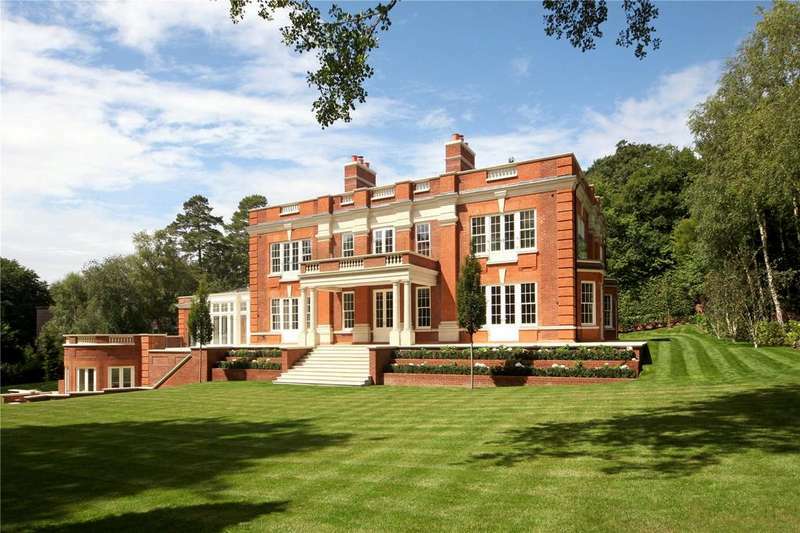 A magnificent, family home, built by mountwood, which pays particular attention to architectural detailing and finish. 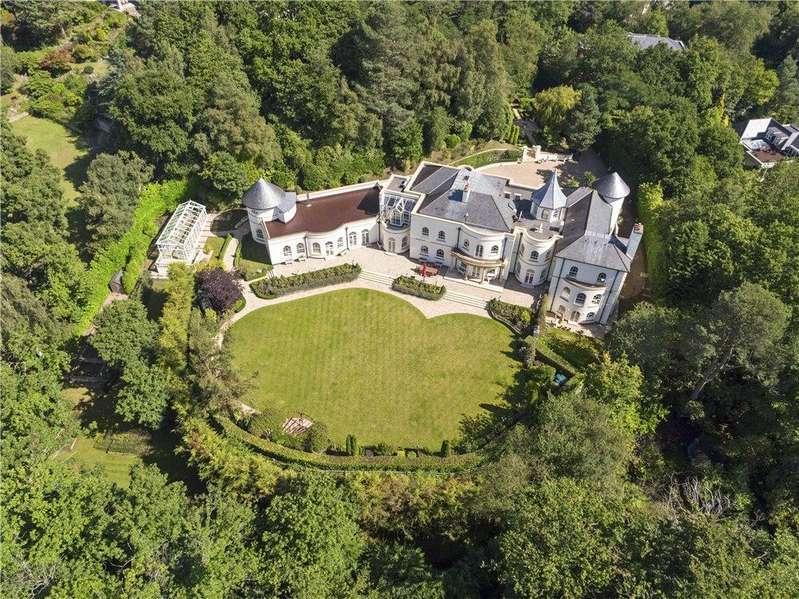 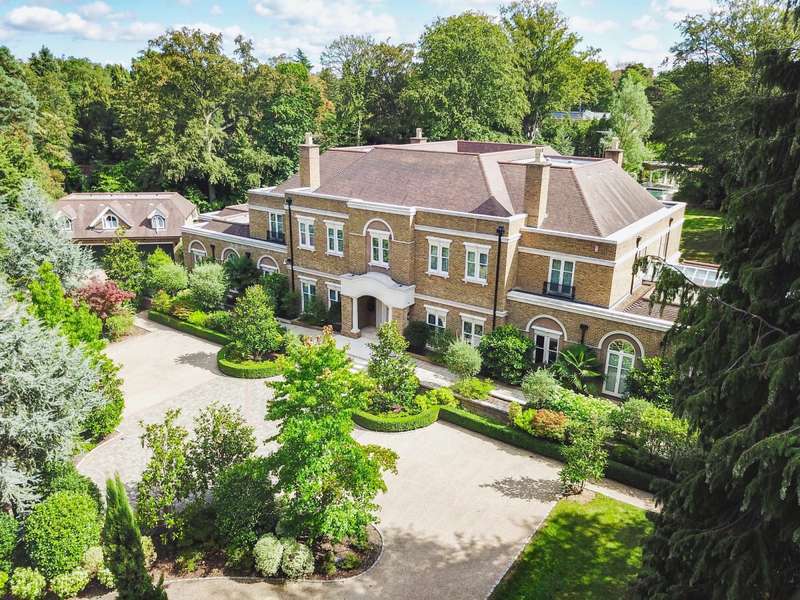 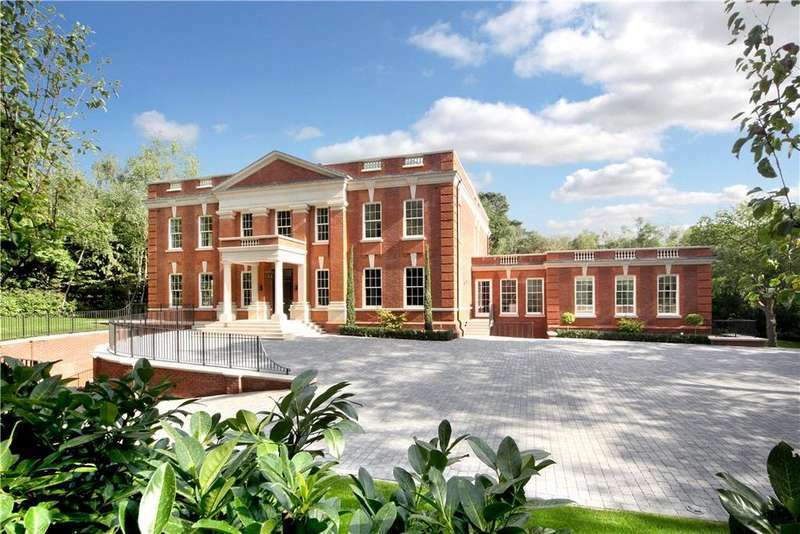 Elegant mansion located in the heart of the prestigious and exclusive st georges hill private estate. 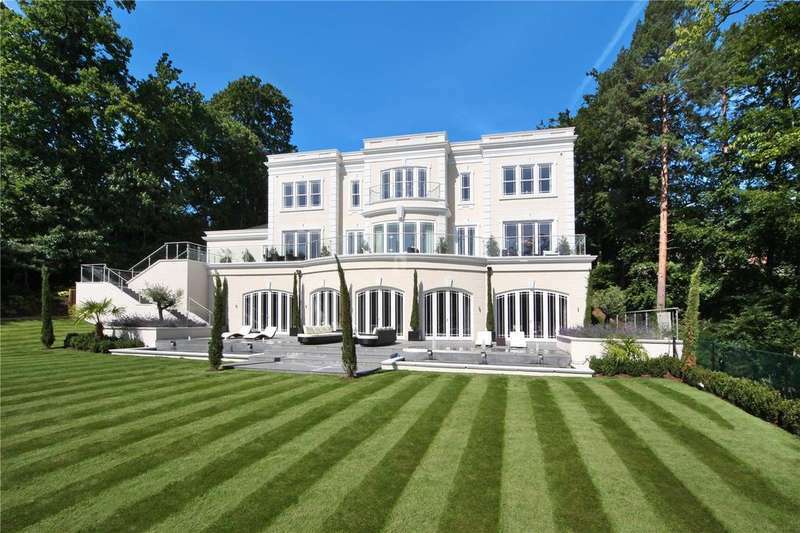 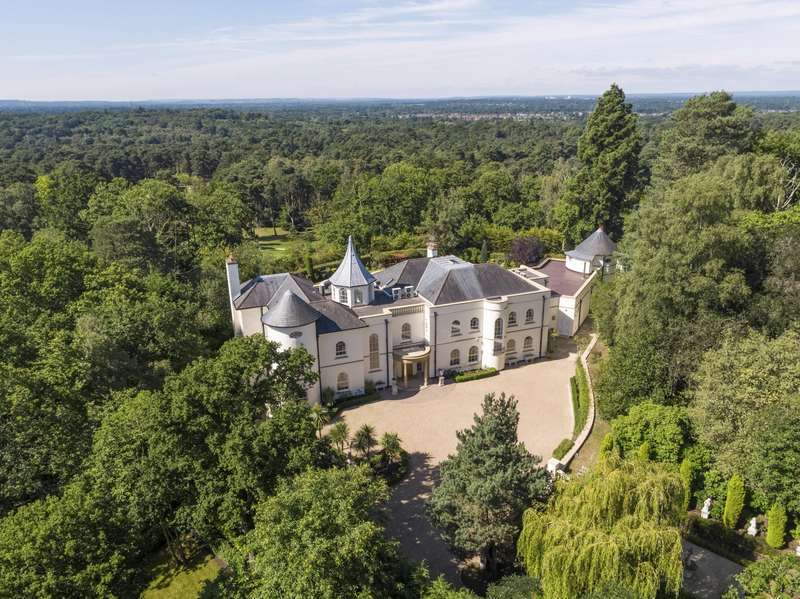 A most attractive and luxurious new home adjoining the golf course in the prestigious st george's hill private estate.